"Best before" dates on food add to a mountain of waste in Europe and could be scrapped for some long-life produce, a group of European Union states have argued in a discussion paper prepared for an agriculture ministers meeting on Monday. Food waste in the West has become a hot topic because of its environmental and humanitarian implications. A report last year found up to half of the food produced worldwide was wasted because of poor harvesting, storage and transport methods, as well as irresponsible retailer and consumer behavior. The discussion paper, seen by Reuters and put forward by the Netherlands and Sweden, says date-labeling in many EU countries is adding to the problem and calls on the European Commission to consider whether products with a very long shelf life could be exempt from best before labels. It also wants EU policymakers to explore how to make consumers better understand durability dates. 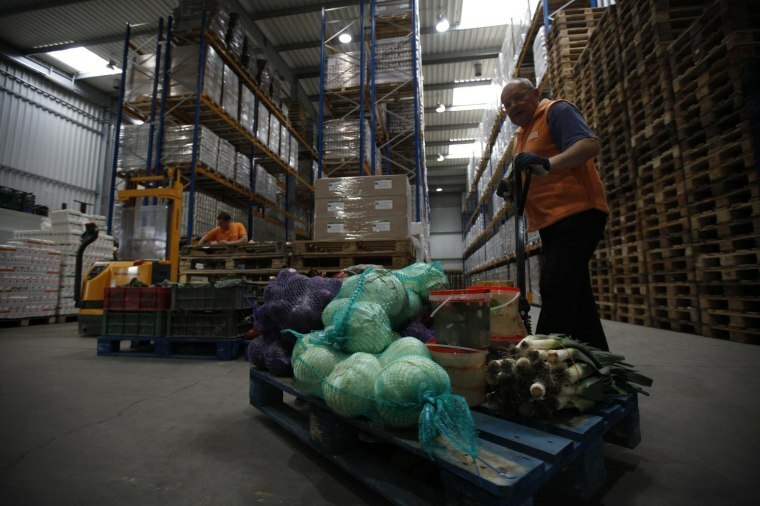 The paper, which also has the backing of Austria, Denmark, Germany and Luxembourg, says food waste has a social, environmental and economic dimension. "The need to reduce food losses and food waste is also closely linked to the principle that everyone in the world has a right to adequate food," it says. According to figures from the Commission, up to 100 million tonnes of food are wasted in Europe each year, while last year's report from the London-based Institution of Mechanical Engineers found that between 30 percent and 50 percent of the food which gets to supermarket shelves is wasted - often because of poor understanding of best before and use by dates. A use by date is applied if there is a health risk in eating food after that date, whereas a best before date is more about quality - when it expires it does not necessarily mean food is harmful, but it may lose flavor and texture.